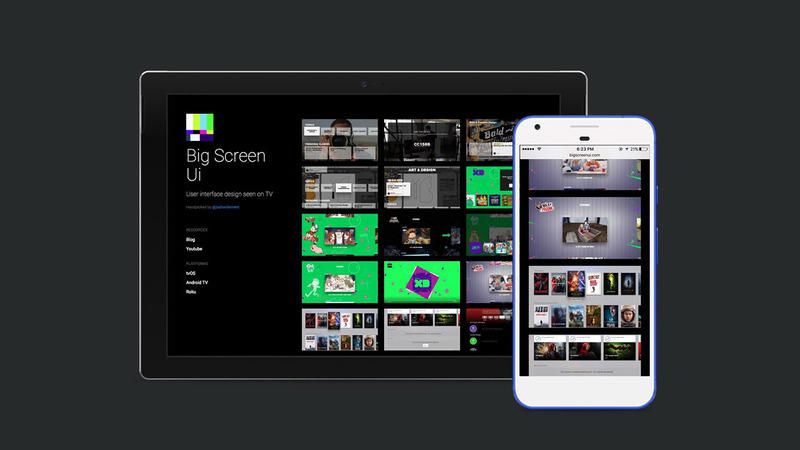 High quality resources that help designers build amazing apps for tv. It's tricky to design an app for TV. I found this out the hard way. There’s scarce documentation, and much fewer designers to ask for help. So I helped myself. I invented Big Screen Ui. 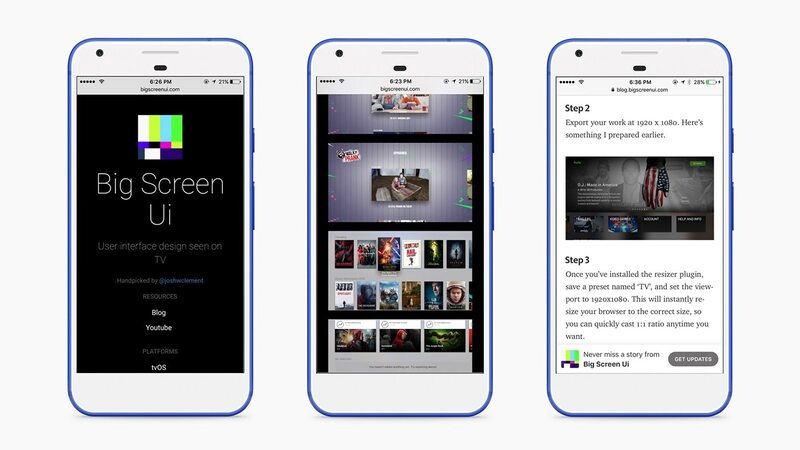 My mission was to make it easy to build amazing TV apps. I'm only just getting started, but here are a few initiatives I've started to realize my mission. Another early idea was to collect screenshots of apps that I liked. 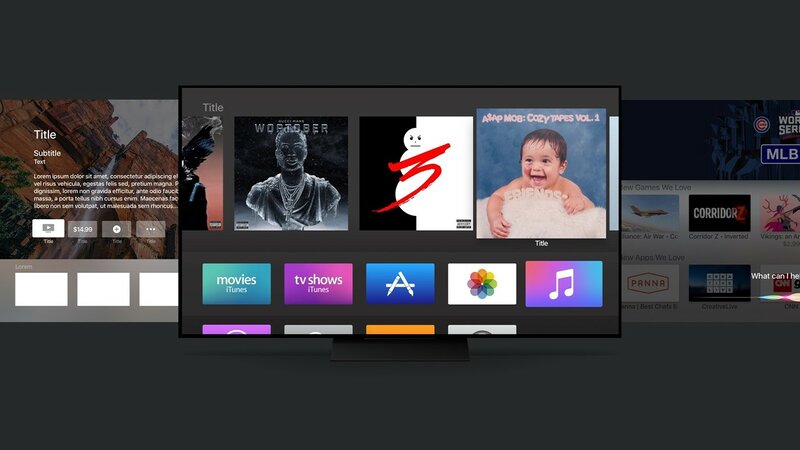 I curated the best user flows, interactions and interfaces on tvOS, Android TV, Fire TV and even Roku platforms, and shared them with the design community. BigScreenUi.com has hundreds of videos, screenshots and articles about TV interface design. 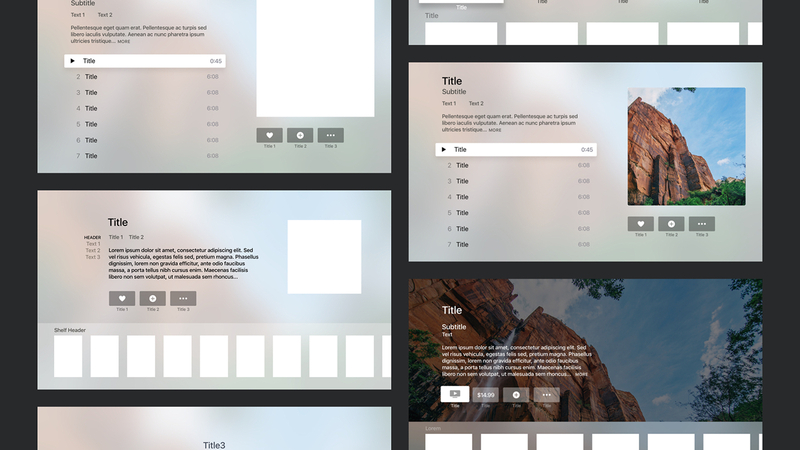 My second idea was to create a free Sketch template that makes it easy to create beautiful apps for Apple TV. 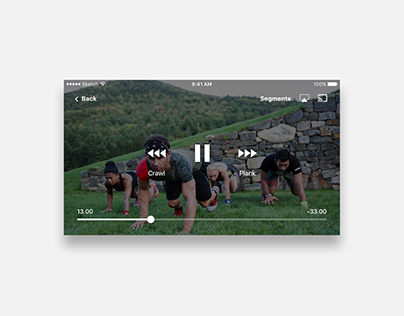 Check out the tvOS GUI Kit. So far the kit has been downloaded over 5000+ times, and recieved hundreds of shares, likes and recommendations. 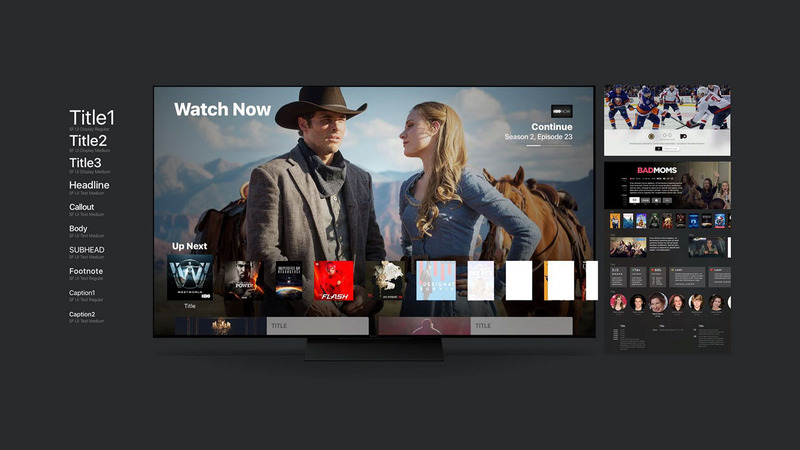 It's been featured in Sketch Resources, Product Hunt and even impressed Marshall Huss, UI Kit designer for Apple TV! The kit includes grid layouts, 14 predefined layout templates and 13 recreated system apps. Every container, link and icon was pixel-perfect, customizable and ready to re-use for any TV project. I even released the Unified TV Experience interface before Apple did! I have a number of projects in the pipeline. I strongly believe Roku is in desperate need of higher quality tools, guides and plugins so that designers can build better apps for the platform.